Cosmetic dentistry aims at creating a positive effect on your smile and teeth. 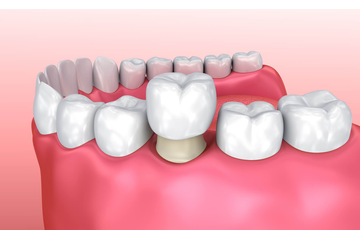 It deals with the restoration of your teeth that are worn, misshaped, chipped or discoloured. Long or short teeth can be reset. Angular teeth are also adjusted so that they may grow in the right position. 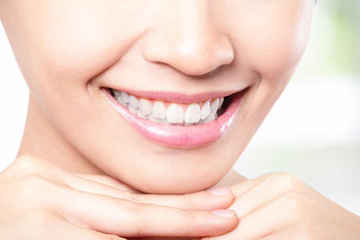 Reshaping and Contouring: Cosmetic dentistry provides tooth contouring and reshaping. It adjusts the position, shape and length of your teeth. 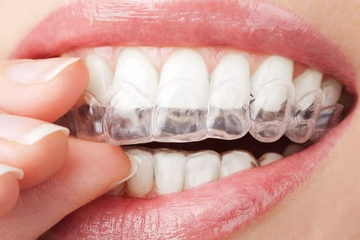 Orthodontics: Our dentists fix teeth with brackets. Brackets can also be inserted incognito so as not to alter the appearance of your teeth. We also align them. 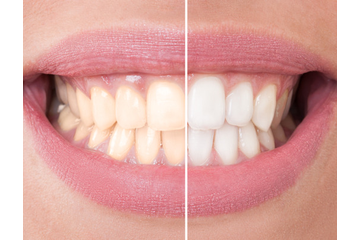 Bleaching: We guarantee you the whitest teeth through bleaching. It is complicated with laser surgery to enhance the appearance of your teeth in a shorter period. Bonding: We change the colour of your teeth through bonding. It also helps where your teeth have begun decaying or are chipped. Self Confidence: It enhances your self-esteem and veracity when dealing with different people. Appearance: By improving the appearance of your teeth, cosmetic dentistry makes you look much better especially when you talk. Communication: It is easier to communicate with a perfect set of teeth. You have nothing to hide. Get a free quote for your smile. Enter your city or suburb to find the practitioners near you. Then make an online appointment with the one closest to you.